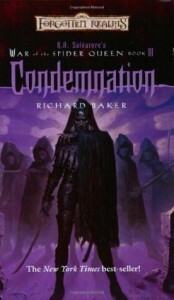 Condemnation - Richard Baker, R.A. Salvatore - review - Level up! Another one. 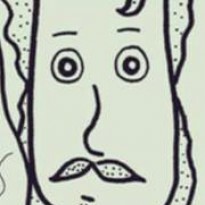 Another invisible author. Another fun fantasy romp. I did notice at one point, the author referred to a character who CLEARLY was not in the scene. He was SOMEWHERE ELSE. that's Baaaad continuity juju.